Serving delicious, better-than-fair-trade coffee from Land of a Thousand Hills, as well a variety of items for breakfast, for a suggested donation. 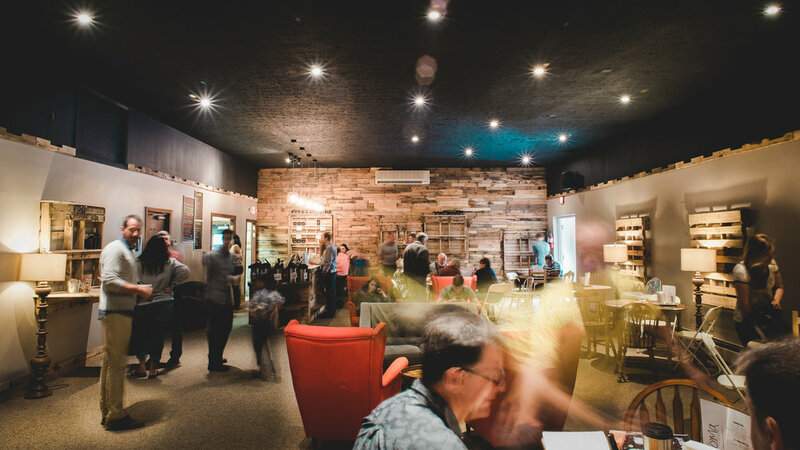 The Aroma Café supports local and international missions. It also creates a community atmosphere for those who attend a Sunday service.